The report says Wagner, for now, is going to join Galatasaray on a loan deal which might pave the way of a permanent transfer in the Summer of 2019. Different soccer betting sites have listened to these reports and have set the odds at just under evens that Wagner moves on and is playing for a club other than Bayern when the transfer window slams shut at the end of January 2019. 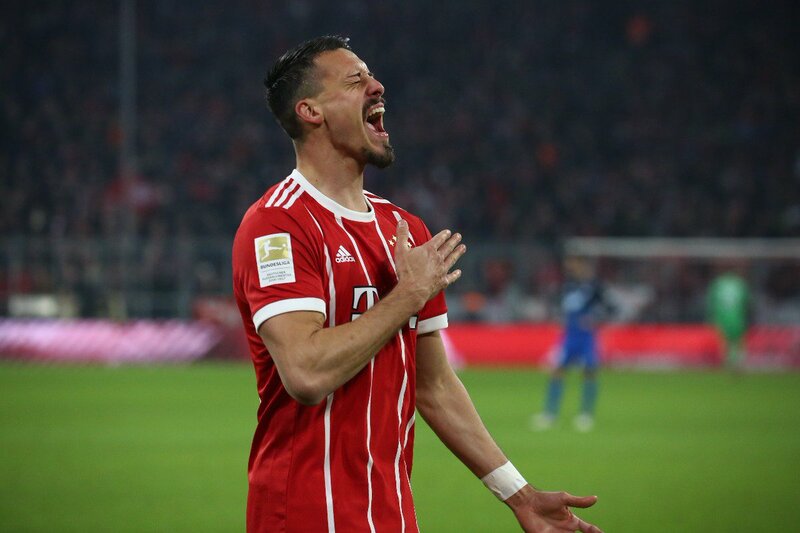 To be fair to Wagner, he has not played badly so far this season, having been initially roped in to help the management ease the workload of their premier striker Lewandowski in the Cup and easier League matches, and he has done that job pretty well. Whenever he has got the opportunity, he has provided good returns to the manager – assisting 2 goals this season and scoring 4 in all competitions. Performance wise, he is certainly not one of the candidates to be offloaded. Wagner also previously had a stint with Bayern Munich 10 years back, but it was a short stint. After coming through the ranks at Bayern and playing for their second XI for a couple of years, Wagner featured for their first team for just a solitary season before moving away to MSV Duisburg in 2008, before his career came full circle when his performances for Dortmund earned him a contract back in Munich.